Meghan Droste is a senior associate at Wilkenfeld, Herendeen & Atkinson in Washington, DC. She is admitted to practice law in the District of Columbia and the state of Maryland, before the United States District Courts for the District of Columbia and the District of Maryland, and before the United States Courts of Appeals for the District of Columbia Circuit, the Fourth Circuit and the Fifth Circuit. She represents federal and private sector employees in employment disputes before the Equal Employment Opportunity Commission, the District of Columbia Office of Human Rights, federal district courts, and federal appellate courts. Ms. Droste has also represented federal agencies before the Equal Employment Opportunity Commission and the Merit Systems Protection Board. She graduated from The George Washington University Law School. 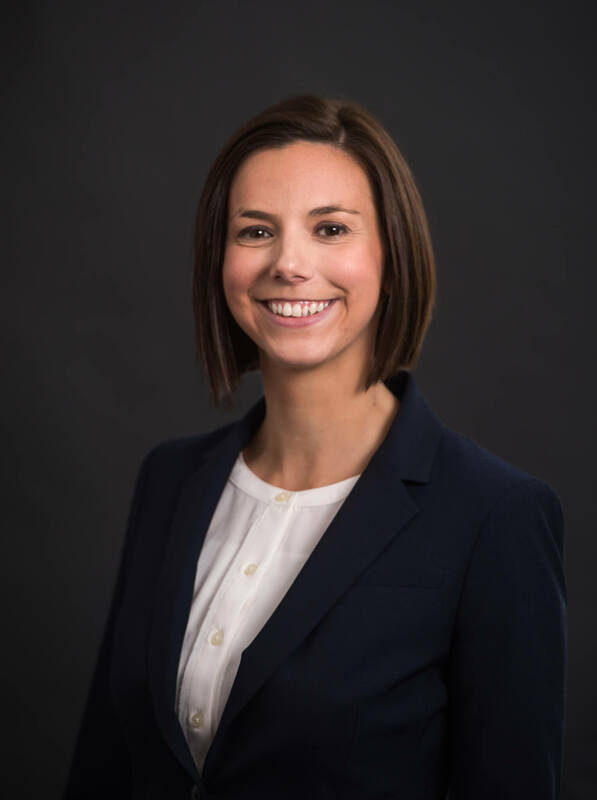 Ms. Droste holds a Master of Science in Justice, Law and Society from American University, and has a Bachelor of Arts in Political Science from Boston University. Ms. Droste teaches a wide range of courses for FELTG, including substantive areas of federal employment law . She presents at Absence, Leave Abuse & Medical Issues Week, EEOC Law Week, and other FELTG programs.